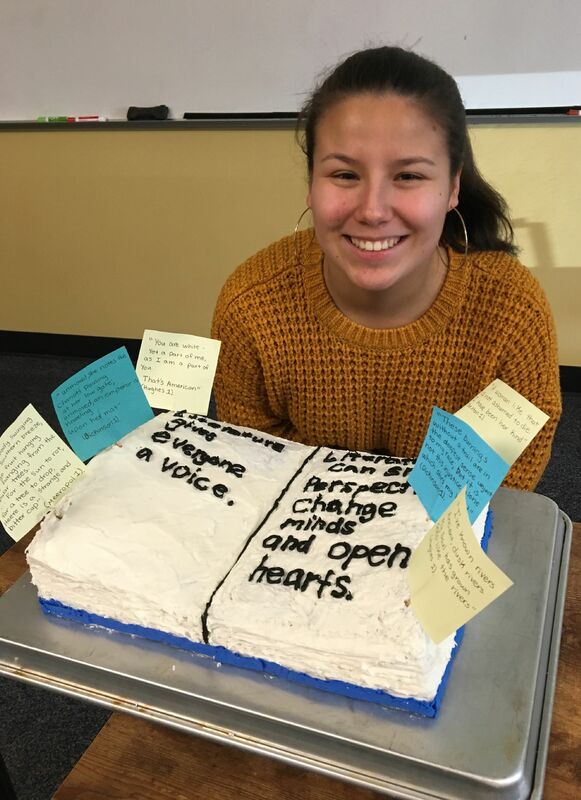 quotes, built out of cake. Students continue to develop proficiency in their language skills of reading, writing, speaking and listening in a seminar style, discussion based class. Students are taught to interact with text through annotation and learn to recognize patterns and ask questions while reading. Students complete creative projects, analytical essays, short research projects, and expository and creative writing. Instruction in grammar and vocabulary is embedded within the curriculum. Throughout the year students study the four literary genres: the novel, the short story, poetry and drama. History and English courses are connected to create an interdisciplinary experience and field trips to related productions or exhibits are prioritized when they become available in the area.